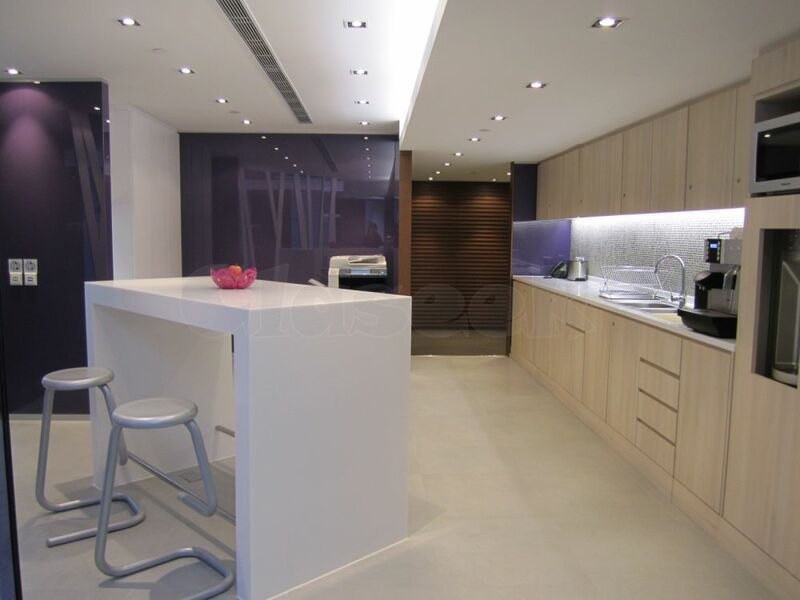 Situated in the heart of Causeway Bay, 68 Yee Wo Street is a premium site strategically located for direct access to its surrounding neighborhood. The business centre’s layout is ideal for SMEs and is popular with retail and trading companies. The Regal Hotel complex where facilities include a swimming pool, gym and undercover taxi rank is next door and The Park Lane by Pullman are also close by. Ask us about our 50% off discount! (Terms & Conditions Apply).